Home / boxsetup / videos / MRT KEY HUWEAI FRP & FLASHING TOOL V1.0 UPDATE SETUP FILE. 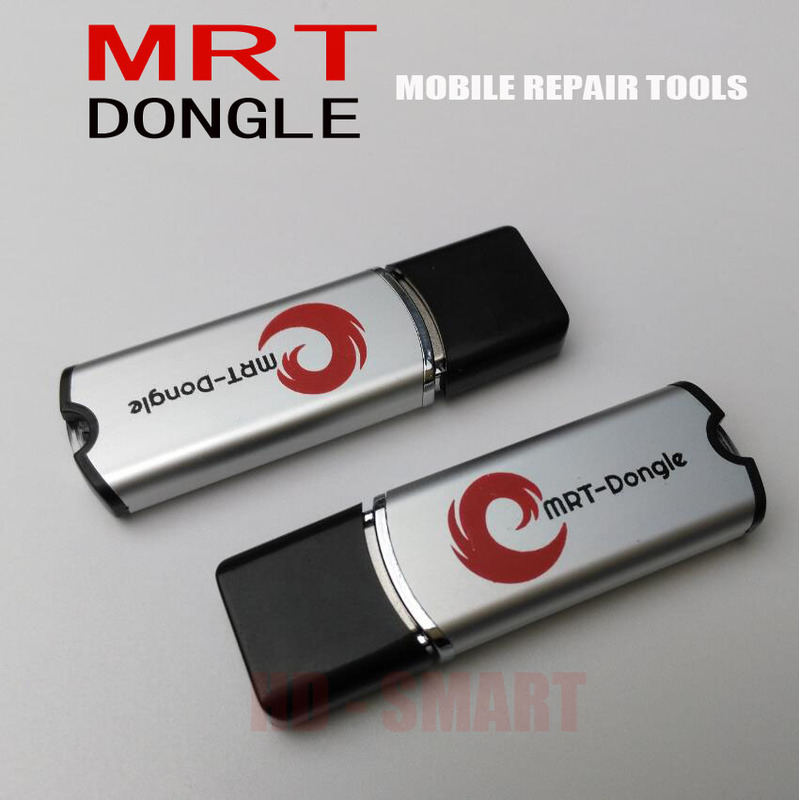 MRT KEY HUWEAI FRP & FLASHING TOOL V1.0 UPDATE SETUP FILE. 2# Huweai Frp Bypass Verson v7.0,8.0 & 9.0. 3# Download HUWEAI FRP & FLASHING TOOL V1.0.